Chipmunk Removal and Chipmunk Control Services! 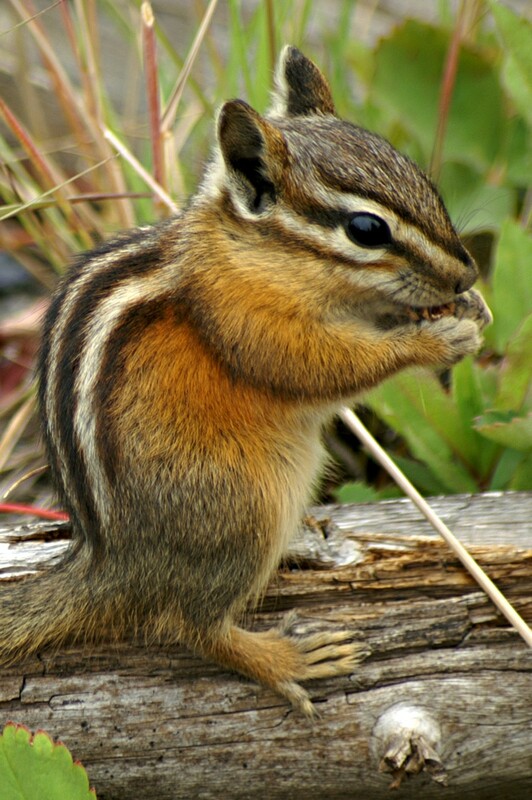 Chipmunk Removal is a service provided by Hayman Wildlife Management throughout Stevensville, Bentonville, St. Joseph and the surrounding areas in Michigan. Chipmunks may be tiny but they can be very destructive. These tiny animals are known to create structural damage caused by burrowing under stairs or patios, destroying flowers and gardens, and digging holes and borrows. 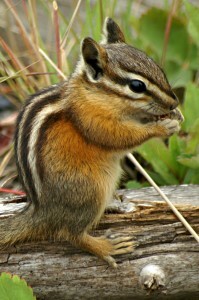 Hayman Wildlife Management is fully equipped to remove Chipmunks from your property humanely and efficiently. The most common ways to remove chipmunks from your home is through an exclusion and through trapping. An animal exclusion is where a door is installed to let the animal out of the attic or other areas and not allow them to re-enter the area. Trapping is the most practical method to eliminate chipmunks. The traps will be placed in areas where the animal has been sighted and once the animal is caught, the trap is removed and the animal is humanely handled. One of the less common ways to remove chipmunks from a property is by using repellents. This strategy is not as effective as trapping or exclusion but is sometimes used. They help deter Chipmunks from rummaging through trashcans and through your garden. Most repellents are natural and non toxic. If you are finding yourself having wildlife problems, call Hayman Wildlife Management today at 269-588-0176 to have one of our wildlife experts inspect your home!